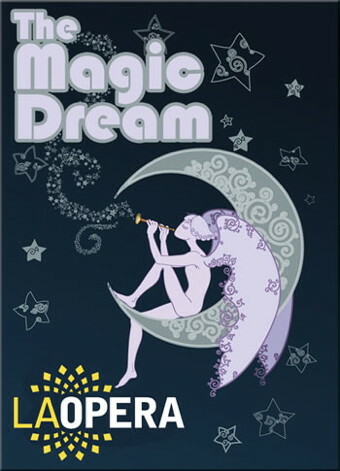 La Mirada Theatre for the Performing Arts continues its 2012-13 Programs for Young Audiences series with LA Opera’s The Magic Dream, an original adaptation of Mozart’s The Magic Flute. This 50-minute, high-energy introduction to opera is recommended for audiences ages 5 and up. 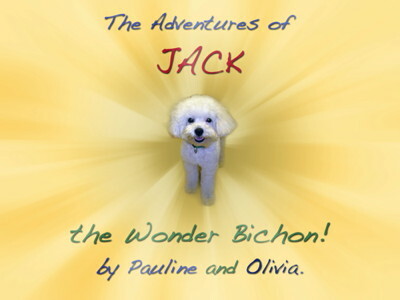 Performances are Sunday, February 17, 2013 at 1:00 p.m. and 3:30 p.m. This lighthearted show is a wildly imaginative and engaging celebration of Mozart’s The Magic Flute. Young Pam grew up listening to The Magic Flute with her grandparents, but never understood what was happening in the story. Pam invites us to explore the opera in her creatively, re-imagined version in which she has cast her friends as the colorful characters of The Magic Flute. Together, they learn that music and your own imagination can take you anywhere. The Magic Dream was created by Lee Holdridge and Richard Sparks and directed by Eli Villaneuva. Part of La Mirada Theatre’s Programs for Young Audiences Series. Tickets: $8 – $12 online here. 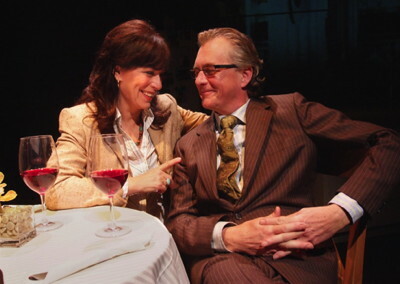 Or call the Box Office at (562) 944-9801 or (714) 994-6310. All seats are $8 for children and $12 for adults. Subscriptions for all four shows (info below) are $24 for children and $36 for adults. Parking is free. Wheelchair access and Hearing Assist devices available. 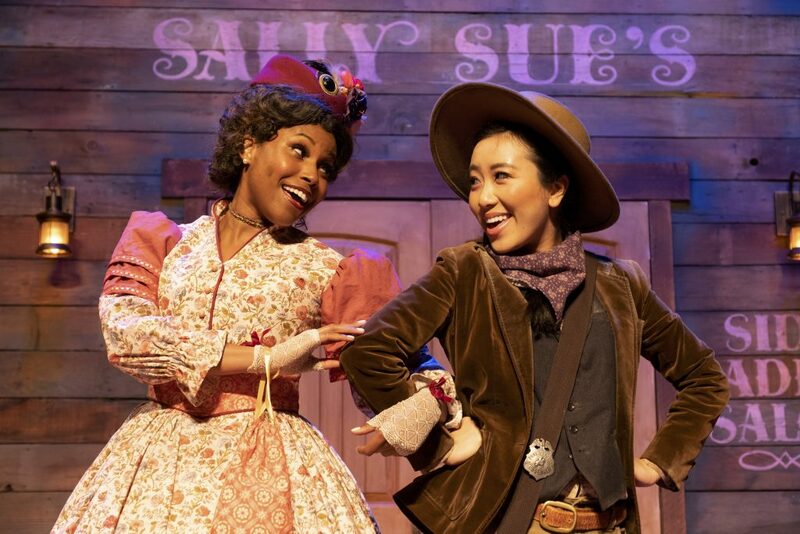 La Mirada Theatre’s Programs for Young Audiences is designed to give children exposure to a diverse mix of national and international touring stage acts while enriching their lives. Fred Garbo’s Inflatable Theater Company on May 19, 2013.